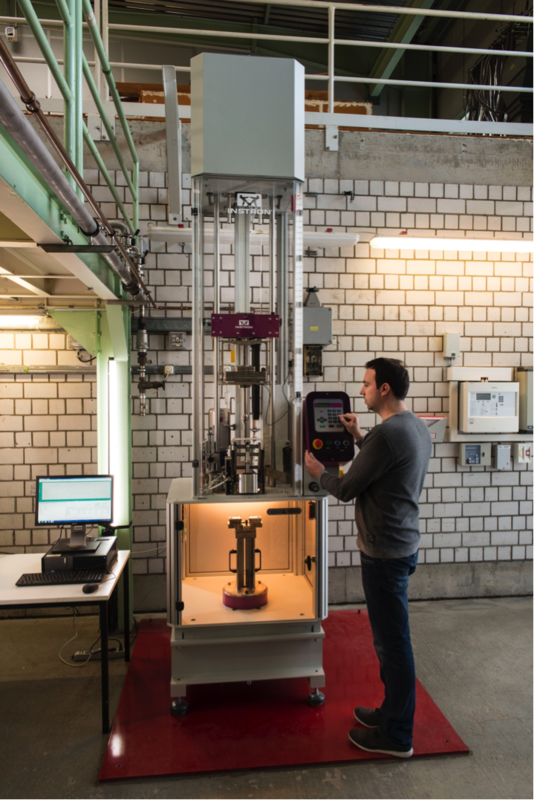 Characterization of mechanical fracture by impact test of materials at cryogenic temperature. Limitation: standard size impact specimen necessary. Pressurized cryogenic components need to be characterized and qualified utilizing impact tests. To investigate the impact behavior of different materials, like alloys or composite materials at cryogenic temperatures standard Charpy impact or more flexible the drop weight impact method is used.